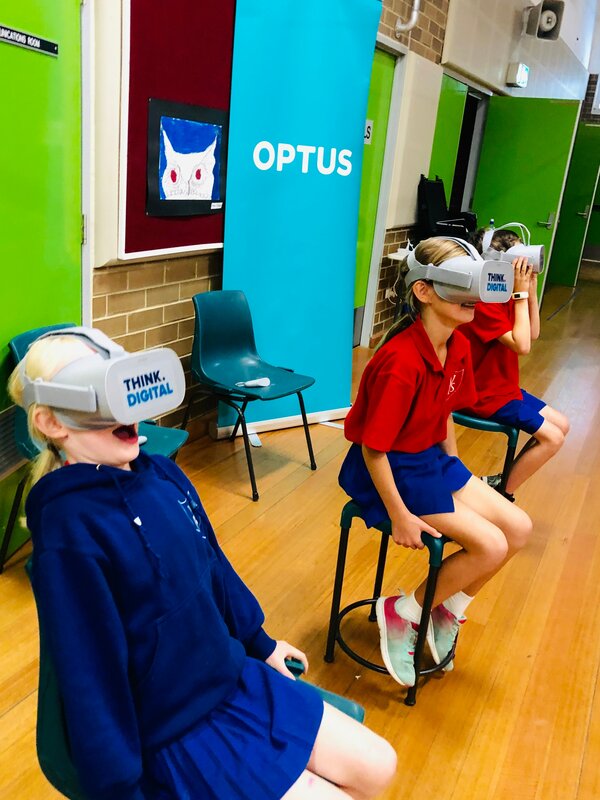 On Wednesday 13 March 2019, Yass Public School participated in Optus Digital Thumbprint program, a free in-school program that supports young people to be safe, responsible and positive online. Tom ODea, Optus Territory Manager for Central West New South Wales, said he was thrilled to bring the program to Yass Public School to teach grade 6 students the power they have when it comes to what they choose to share online. 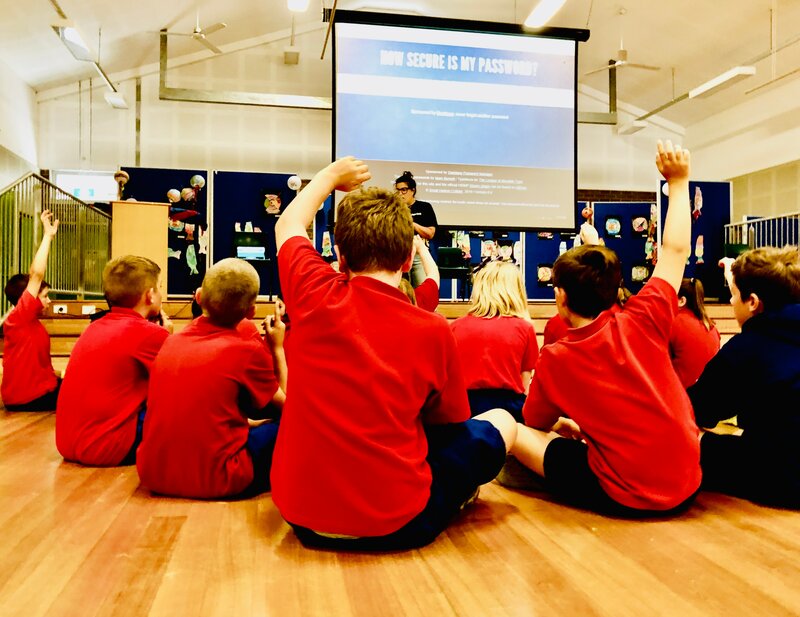 The workshop at Yass Public School focused on safety in the digital world, which involved taking grade 6 students through the skills of creating strong passwords, enabling privacy settings on social media, and understanding just how easily and far things can spread when shared on the internet. Images: Yass Public School students participating in Optus’ Digital Thumbprint Program.